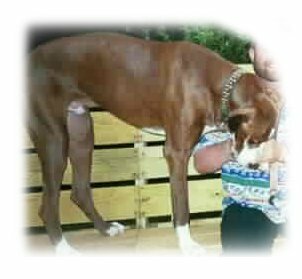 is not concerned with color or pattern. 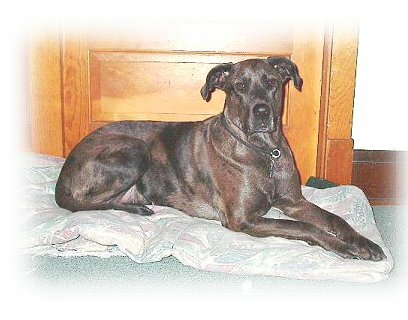 should NOT be taken in by the lies that they are rare. 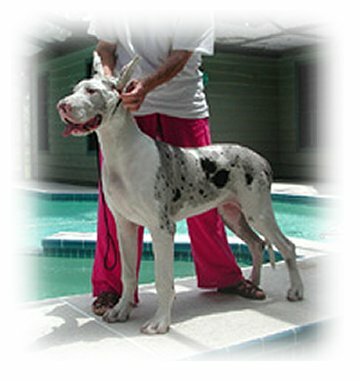 the American Kennel Club standard states. 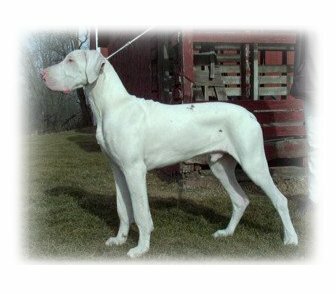 Enjoy these unique Great Danes. 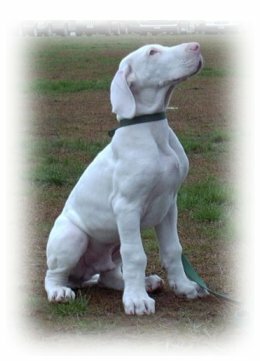 These 2 pictures are examples of a beautiful white puppy. 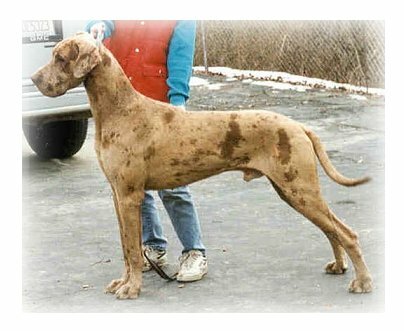 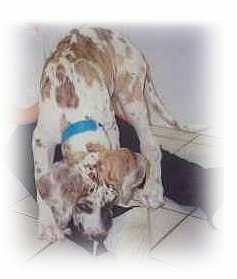 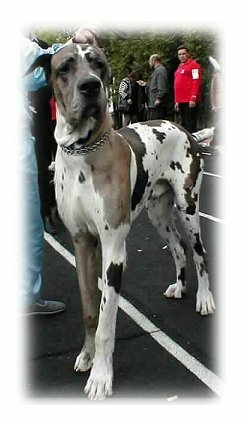 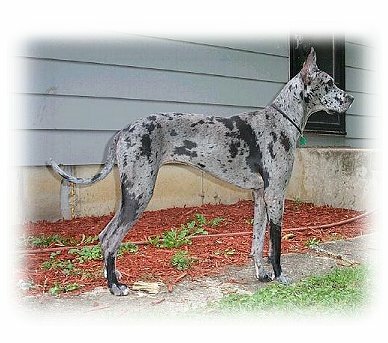 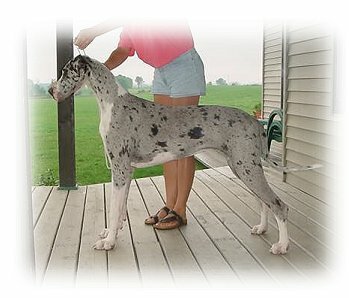 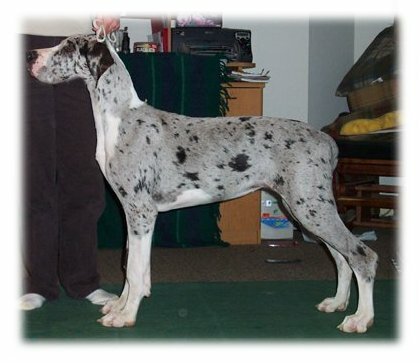 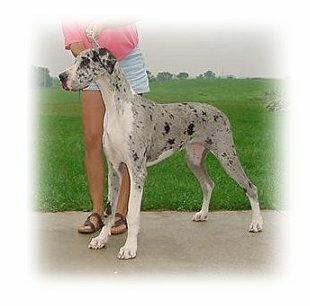 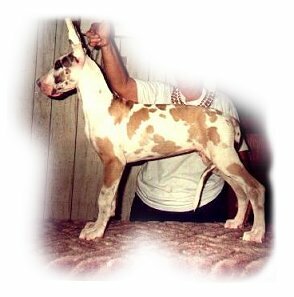 The 3 pictures below are examples of Great Danes with descriptions of what they may be called.